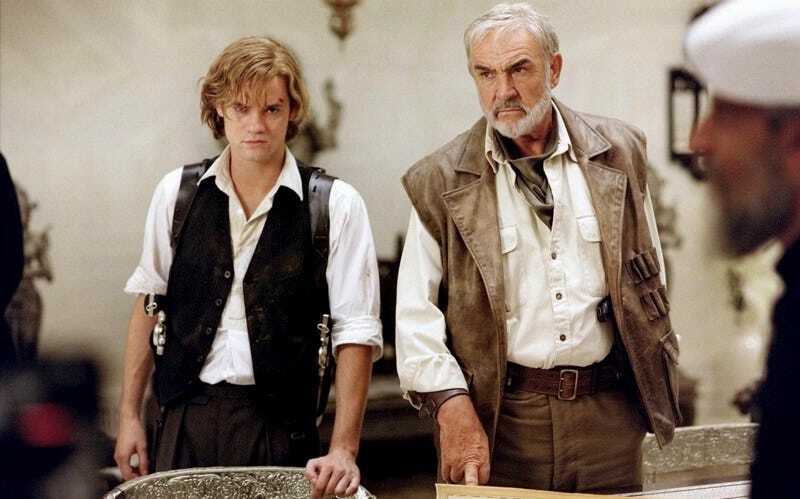 After a 2003 adaptation of Alan Moore and Kevin O’Neill’s graphic novel failed to launch a hoped-for franchise—and a 2013 TV series never made it past the pilot stage—20th Century Fox is once again tackling The League of Extraordinary Gentlemen. John Davis on board to produce through his Davis Entertainment banner. Jayson Rothwell has been hired to write “The League of Extraordinary Gentlemen.” Ira Napoliello and Matt Reilly are overseeing the remake, based on Alan Moore and Kevin O’Neill’s graphic novel of the same name, centering on Victorian-era literary characters such as Captain Nemo, the Invisible Man, Dr. Jekyll and Mr. Hyde teaming to fight a common enemy. No director or cast has yet been announced.